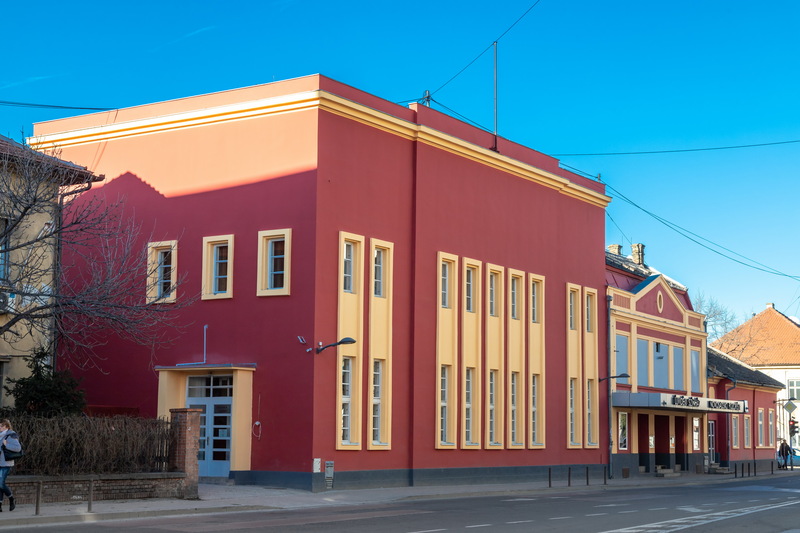 Welcome to the web page of Újvidéki Színház! István Örkény’s “Macskajáték” (“A Cat’s Game”), performed in 1974, was the theatre’s first production. 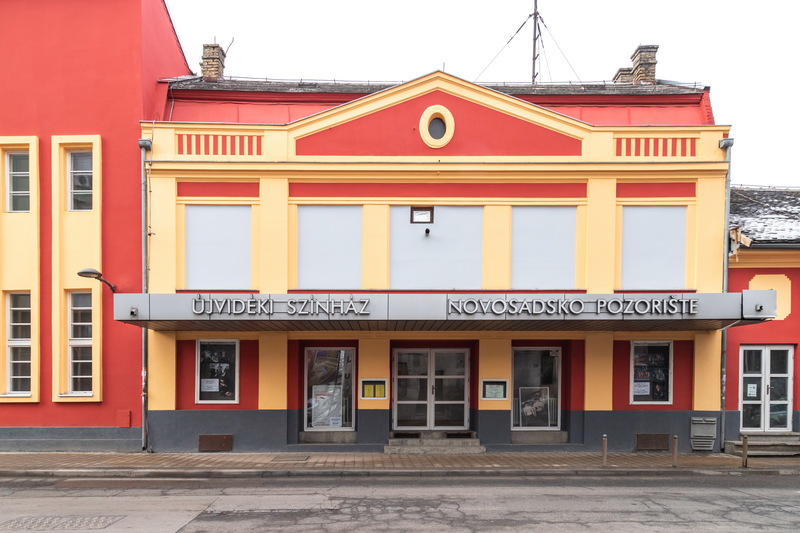 In 1985, the theatre was moved to the former Ben Akiba theater building, and this is where it is still standing, 3-5 Jovana Subotića Street. 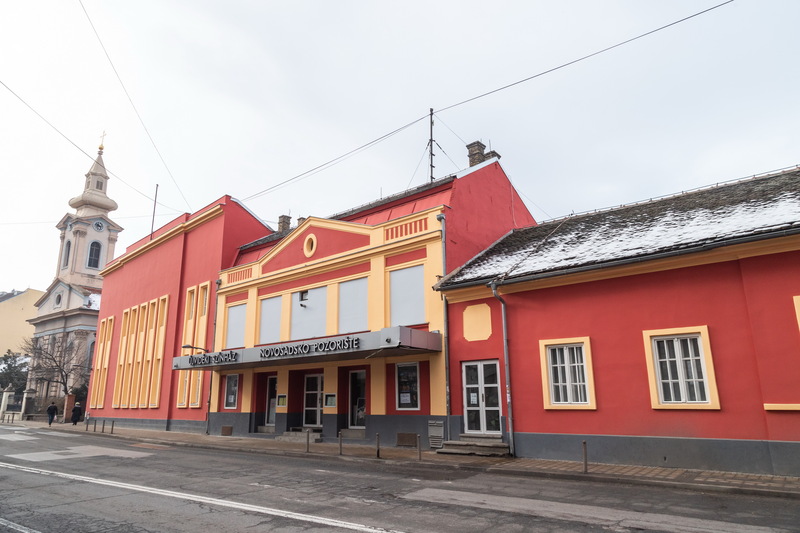 The plays are performed in Hungarian on two stages – the main stage and the thrust stage. All productions are simultaneously translated to Serbian. 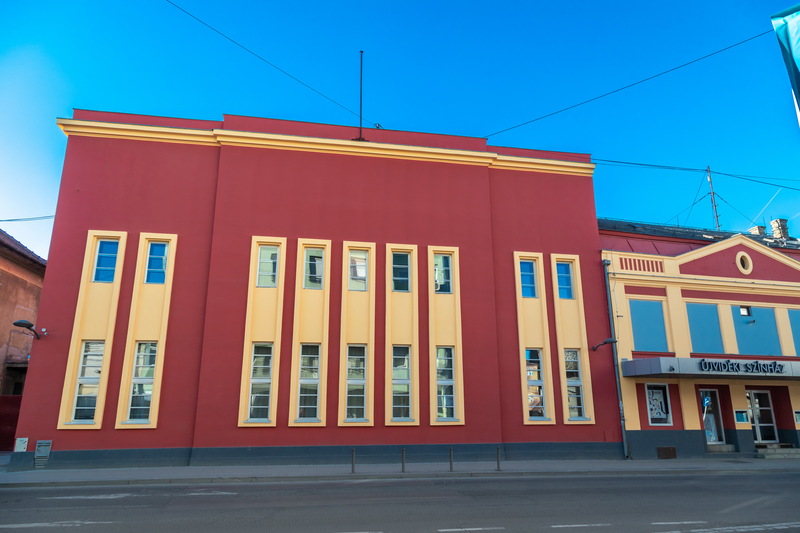 The management of Újvidéki Színház has always tried to make the repertoire as diverse as possible, which is why we have always had the best directors and actors in our team. Everybody who has taken part in the work of this troupe is happy to participate again, mostly because of the good ensemble, whose work has been awarded on both local and international festivals. Directors who have worked with us often like to point out the hard work and dedication of our actors. In order to take part in these festivals, it is important to have a good repertoire, the creation of which is always a very delicate and complex process. One needs to maintain a high artistic level of production, while trying to create performances that will strike a chord with different generations and please people of various tastes. There are around five premieres per season, which is also the number of plays that are carried over the preceding season. We feature dramas, vaudevilles, operettas, tragicomedies, musicals... We also feature classics by Hungarian, Vojvodinian or global authors, as well as contemporary plays by authors around the world. Valentin Vencel, actor, has been the head of Újvidéki Színház.